Longtime Old Spice ad stars Terry Crews and Isaiah Mustafa appear together for the very first time in ‘Scent’, the brand’s newest campaign from Wieden+Kennedy (Portland) in collaboration with The Mill. Directed by Tom Kuntz of MJZ, ‘And So It Begins’ launches the epic seven-part face off as the men convince viewers to make a “Smellmitment” to their favorite men’s fragrance. Having only appeared in separate Old Spice commercials until now, ‘And So It Begins’ marks the start of a full-on rivalry when Isaiah and Terry’s personalities (and preferences in scent) collide. 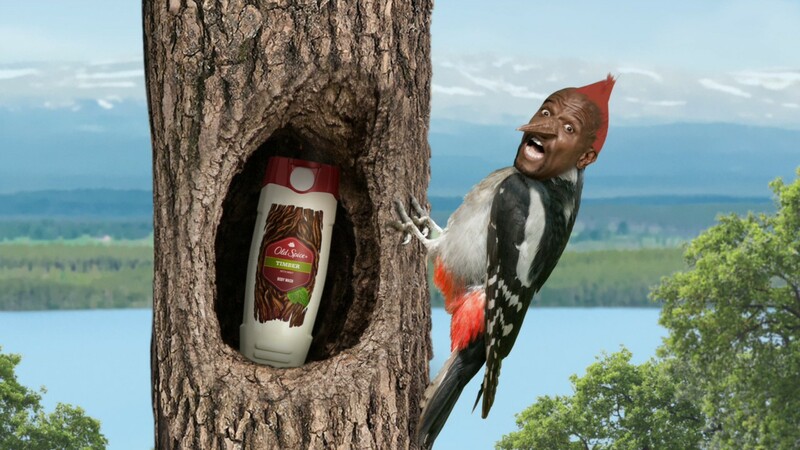 See more zany Old Spice work by The Mill here.